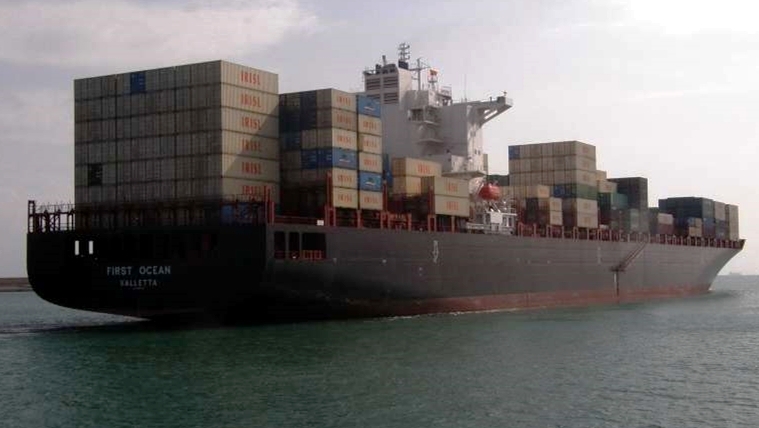 AsiaWATCH — In the third installment of a four part series Luke Hunt examines the insurance issues to Iran’s national shipping company and the issues created by sanctions against the Islamic country. Parts of this article has appeared in previous publications. International sanctions against Iran’s national shipping line in response to Tehran’s nuclear ambitions are mounting. The world’s largest container carrier Maersk has suspended operations at three Iranian ports while the US Treasury has launched legal action against 121 companies and individuals affiliated with the Islamic Republic of Iran Shipping (IRISL). 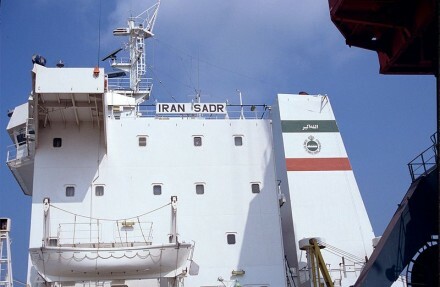 The latest round of measures, for providing support to Iran’s ballistic missile and nuclear programs, came after IRISL was ostracized by the international maritime community with mortgage foreclosures on its ships and access to insurance greatly limited, prompting speculation IRISL is facing its own death knell. 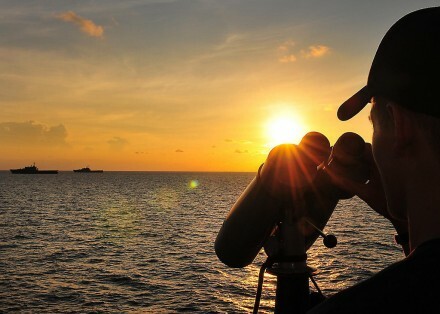 However, as IRISL limps on a new set of risks has emerged beyond sanctions with potentially catastrophic ramifications particularly in East Asia where the monitoring of IRISL’s fleet has improved dramatically but surveillance still remains patchy. “Any Iranian ship in Asian waters should send alarm bells ringing as Iran tries by all means to escape sanctions imposed for its involvement in nuclear weapons proliferation,” said Carl Thayer, Emeritus Professor with the University of New South Wales. “The effect of the sanctions led IRISL to put unsafe ships to sea, where they pose a potential environmental hazard. Who will foot the bill if an IRISL ship is involved in an accident and spills its fuel? Asia states that allow IRISL ships into their ports should have second thoughts,” he said. Doing business with Iran and IRISL has become increasingly difficult in recent years with United Nations, European and US sanctions making even the most aware operator cautious about trading with country. Tehran insists the sanctions are unjust and its nuclear program is purely for peaceful purposes while IRISL has echoed those sentiments and says its operations remain profitable and sound. “We do not want nuclear arms, nor are we seeking to possess them. These weapons are directed against people. We oppose them because of our religious beliefs — our religion says that they are prohibited. 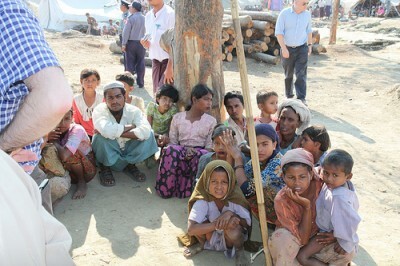 We are religious,” Iranian President Mahmud Ahmadinejad said recently. While maintaining this stance IRISL has also been accused of attempting to evade sanctions through a complex network of front companies to take advantage of loopholes in maritime however but it is maritime law which now poses a problem for IRISL and the waters that its ships ply. 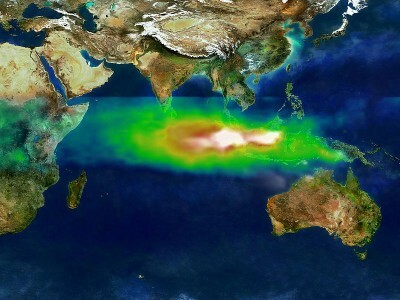 Under the International Convention on Civil Liability for Bunker Oil Pollution Damage (2001) ship owners are required to hold insurance or other financial security to cover the liability for pollution damage in an amount equal to the limits of liability, This limit is usually up to $US1.0 billion. A well documented cat and mouse game has been played out against IRISL and its efforts to buy adequate insurance for its operations. Of one specific class of insurance — Protection and Indemnity or P&I — potential consequences could be felt beyond the US, Europe and Iran and especially in Asia. When goods are shipped around the world, the owners of the goods and vessels usually take out marine insurance. This cover, however, does not generally extend to third-party liability in the event of an accident. “P&I cover is third party liability insurance which provides compensation to third party victims of maritime incidents,” said Andrew Bardot, Secretary-General of the International Group of P&I Insurers. It is essential to reassure port authorities that should a vessel run aground, collide with another ship, are involved in an oil spill or fall foul of a serious incident, insurance cover is in place to pay for damage to ships, ports or the environment. The great costs associated with the Deep Horizon spill in the Gulf of Mexico of between $US2 billion and $US5 billion or the still evolving Fukushima disaster in Japan have driven home such nightmare scenarios. The Exxon Valdez showed litigation and reparations could take decades to resolve. IRISL’s P&I cover was withdrawn by Lloyds of London in 2009 following UK sanctions against the shipping line. IRISL then found cover from a P&I provider operating out of Bermuda. In 2010 Bermuda passed legislation, bringing them in line with the UK. “EU regulations have resulted in cover being terminated or not renewed for a number of designated Iranian shipping companies including IRISL and the NITC (National Iranian Tanker Company),” Bardot said. IRISL then approached the Islamic P&I club who refused to provide cover. Finally IRISL secured P&I cover from Moallem, an Iranian insurer with no record of providing this type of insurance. NITC was faced with a similar issue with regards to P&I cover and has publicly stated it is using an ‘Asian P&I provider’ stating cover is reliable but more expensive than that secured through London. However, the lack of transparency on the identity of the provider does nothing to reassure on the reliability of the cover. On December 21, the US Treasury sanctioned Moallem.